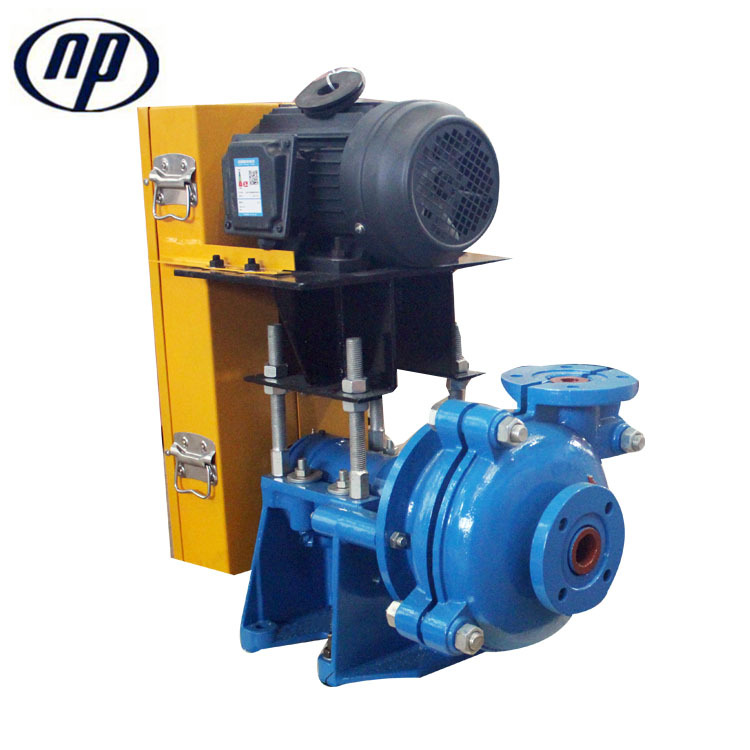 I inch Ball Mill Mischarge Slurry pumps are cantilevered, horizontal, Centrifugal Slurry Pump. The I inch Slury Pump for Ball Mill Discharge is made of High Chrome alloy A05. 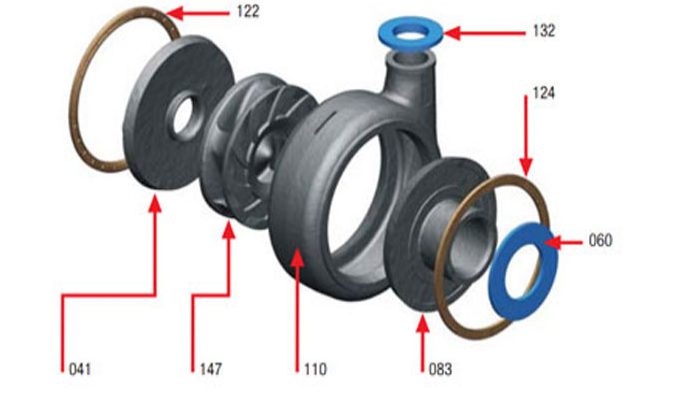 The Seal Type for this pump is Gland Seal. Mechanical and Expeller Seal are available. 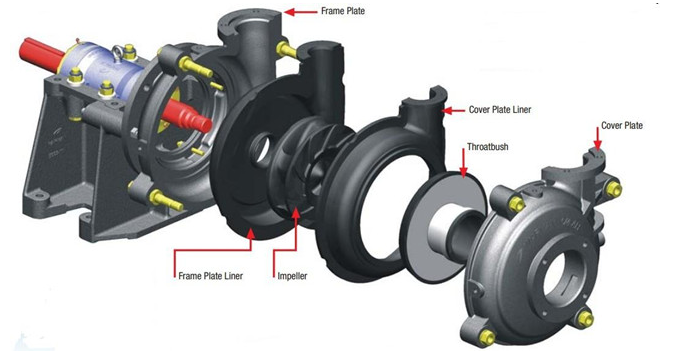 Looking for ideal 1 Inch Slurry Pump Manufacturer & supplier ? We have a wide selection at great prices to help you get creative. 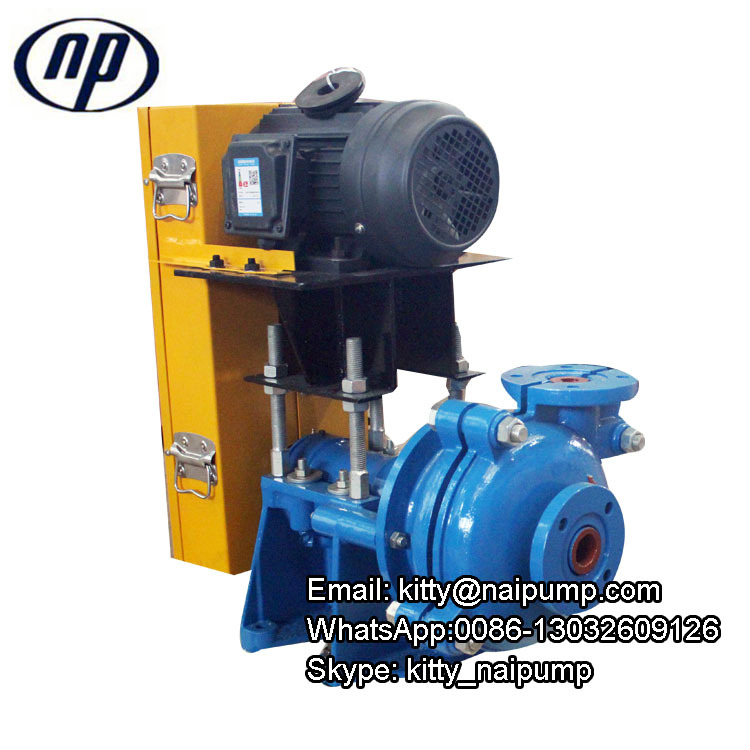 All the Pump for Ball Mill Discharge are quality guaranteed. 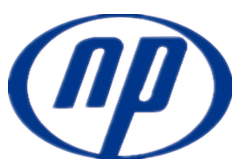 We are China Origin Factory of Ball Mill Discharge Pump. If you have any question, please feel free to contact us.